Be prepared rather than being left at camp! How’s your personal organisation? Knowing your gear, layering, glove systems, getting ready in sub-zero conditions, being on time and being ready to accept the unexpected. On paper all this appears so simple, but fumbling with gloves in a sub zero blizzard can result in frost bitten fingers very quickly. Read more about personal organisation. 7th July: The alarm in the guides tent went off at 5:30am. As the door opened that morning the view confirmed our fears for the day. Overnight, winds had increased, clouds had rolled in and it was snowing lightly. After watching the weather trend worse for the next five hours, the team decided to call off the attempt and and retreat. The trip back to base camp was disappointing for all, but went smoothly. 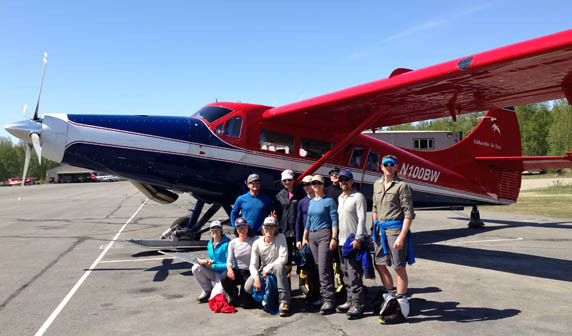 Now everyone is back in Anchorage and preparing to head home. June 15th: The team awoke early today, looked out of their tents and saw that the weather looked favorable. They packed up and pushed up to the summit of Denali!! The climb took them about 7 hours before they reached the top. The weather was great and they are enjoying clear, huge views of the Alaska Range from the highest point on North America. 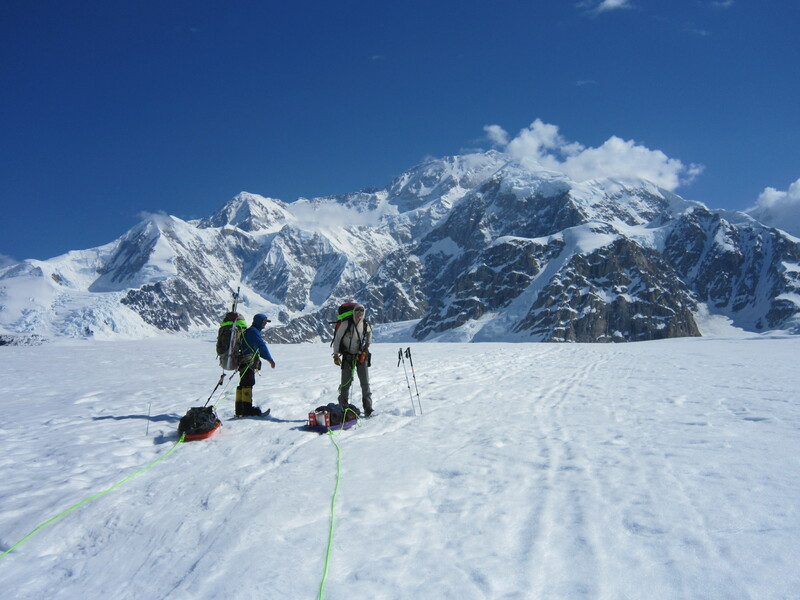 2nd June – Zac just called in 20 minutes ago to report that seven team members and two guides reached the summit of Denali yesterday. 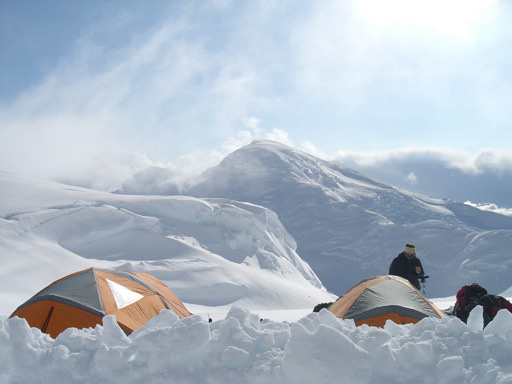 It sounds like everyone did well, and they are currently packing up their high camp and getting ready to head down to Base Camp! July 12th Jacob, Ben, and George reached the summit this afternoon ! They awoke to a beautiful day and went for the top this morning at around 10am. 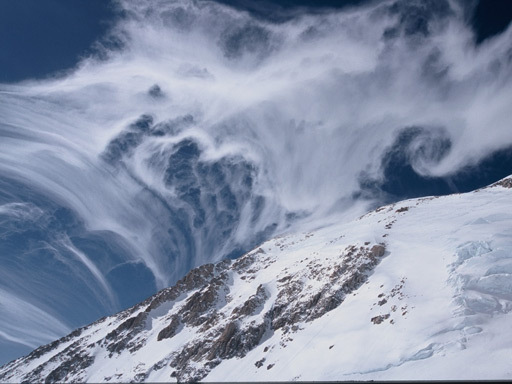 Heidi just called to say that the whole team made it to the summit of Denali!! Everyone did great and they are spending some time on top taking in the amazing view and snapping quite a few photos. It is an absolutely beautiful day with virtually no wind and warm temperatures. 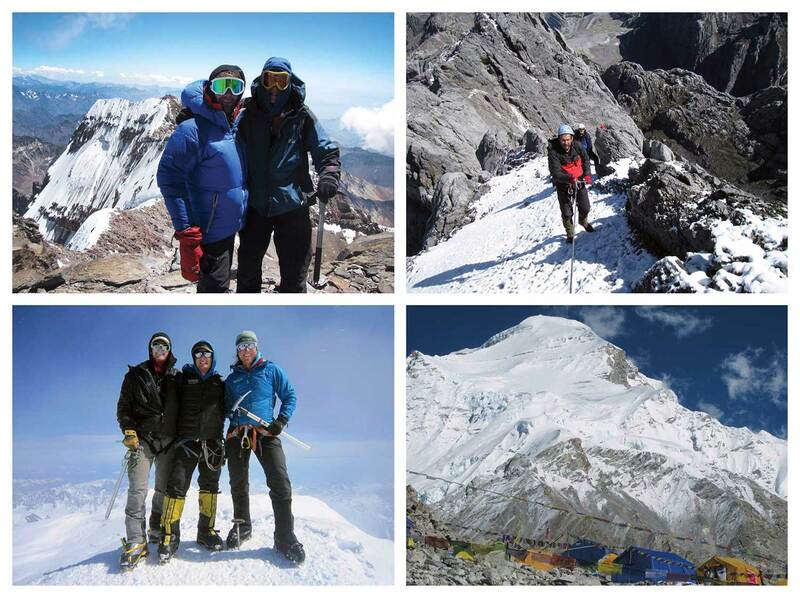 1st July 9:30am – Ian Mckeever is now the proud record holder of the World Speed Record for the 7 Summits. 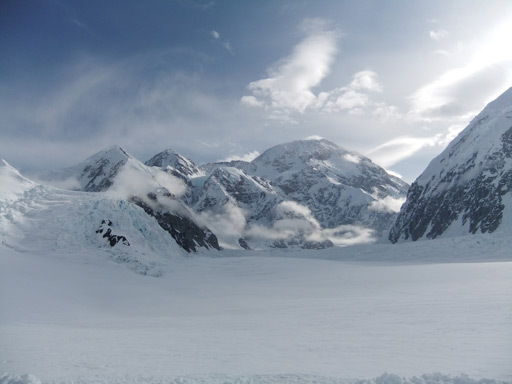 The team summitted Denali yesterday (30th June) to complete the challenge in a total of 156 days, knocking an incredible 31 days off the old record. 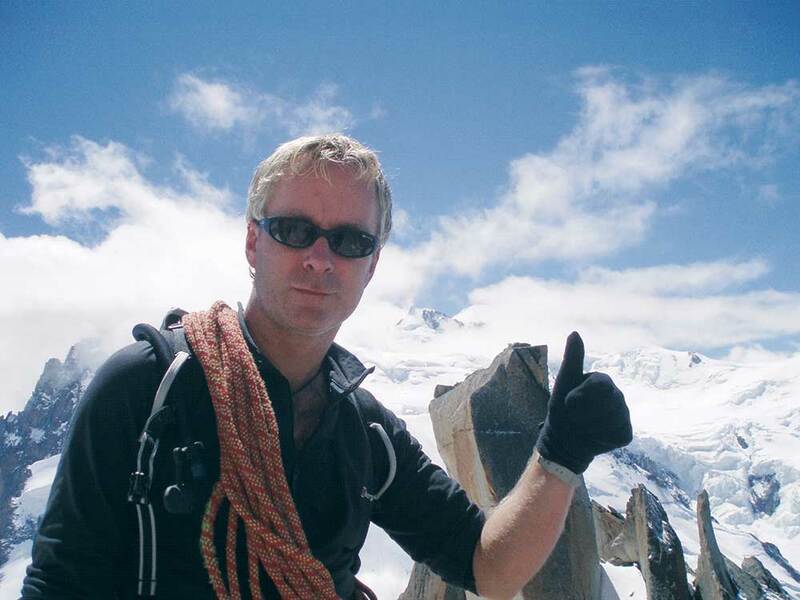 Summitting alongside Ian was Dave Pritt, Director of Adventure Peaks, who was also completing his 7 Summits.